When you think of Glen Campbell—the American music icon who died Aug. 8—your mind surely goes first to all of those great hits he recorded in the late ’60s and ’70s. Most of those can be classified as country and/or pop, but they’re only part of the Glen Campbell story. Before he made it in that field, Campbell played countless sessions, often with The Wrecking Crew, the celebrated L.A.-based collective of studio musicians. His guitar (and sometimes other instruments and vocals) is embedded on hundreds of recordings by everyone from Ricky Nelson (“Hello, Mary Lou”) to Frank Sinatra (“Strangers in the Night”), as well as Phil Spector’s productions, numerous Beach Boys sessions (including Pet Sounds) and much more. Campbell also moonlighted and collaborated, sometimes reaching well outside of what his fans came to expect from him—although he is primarily considered country, he also liked to rock. And he was really good at it. 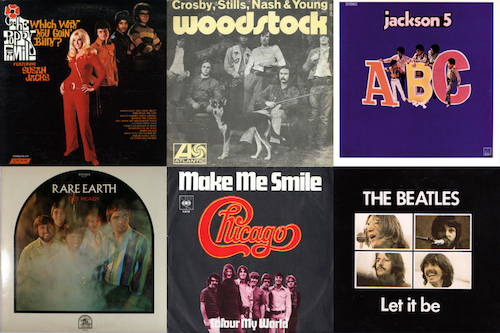 Here are a baker’s dozen tracks that feature Glen Campbell, rocker, arranged in chronological order. The guy holding the guitar (as he shakes it up with Ann-Margret) may be Elvis, but three guitarists were on the actual recording session, one of whom is Glen Campbell. We don’t know which riffs are his, but we know for sure that he’s rockin’ out. This was the only session Campbell ever played for an Elvis record—it was released as an A-side and hit #21, with “Viva Las Vegas,” the Campbell-less title track from the film in which this routine appears, on the B-side. Co-written in 1964 by Brian Wilson and Russ Titelman, the song was cut—with Brian producing—during sessions for the Beach Boys’ Today! album, and features members of the Wrecking Crew. 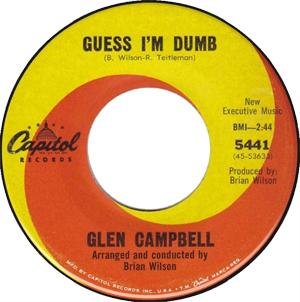 Glen was, at the time, also a substitute Beach Boy and after the group decided to pass on the song, Brian gave it to Campbell, who released it as a single on Capitol Records. It failed to chart but remains a favorite of both Campbell fans and Beach Boys completists. The recording features both Brian and Carl Wilson on backing vocals. This clip is from the TV program Shindig, from 1965. It was pretty daring of Campbell to cut this Buffy Sainte-Marie protest song in 1965, just as opposition to the Vietnam War was beginning to heat up. Yet he not only recorded it, he released it as a single, and it found its way up to #45 on the Billboard singles chart, his highest placement to that time. Campbell signed to Capitol Records in 1962 and at first he was marketed as a bluegrass musician—in fact, his debut album, made with the Green River Boys, was called Big Bluegrass Special. By 1964, he’d tried country and a folk-craze cash-in, but for his fourth solo album, Campbell and the label decided to zero in on his impeccable guitar skills. The album was called The Big Bad Rock Guitar of Glen Campbell and it included his takes on songs like the Ventures’ “Walk, Don’t Run,” Dylan’s “Mr. Tambourine Man (the hit Byrds arrangement) and Tom Jones’ “It’s Not Unusual.” The Beatles were repped by “Ticket to Ride,” which showcases Campbell’s way with vibrato. 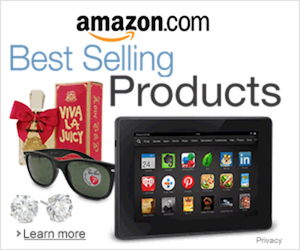 If you’ve heard (and if you haven’t, why not?) 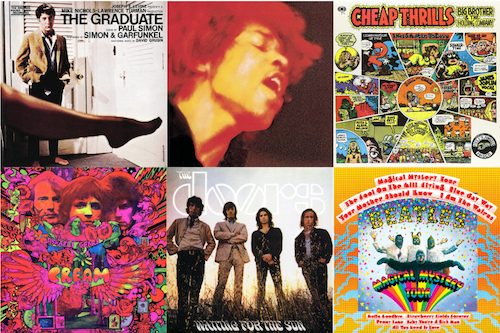 the legendary 1972 compilation album Nuggets: Original Artyfacts from the First Psychedelic Era, 1965–1968—often credited with lighting the spark that became punk rock—then you are well familiar with this sunshine-pop/psychedelic gem on side four of the original double-LP. Sagittarius was the brainchild of record producer/songwriter Gary Usher, who heard a recording of “My World Fell Down” (written by John Carter and Geoff Stephens) by England’s Ivy League. 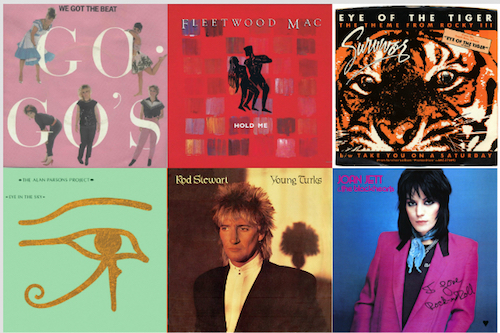 Usher hoped to get Chad and Jeremy to cut the song but they passed, so the producer called on Beach Boy Bruce Johnston, songwriter/producer Curt Boettcher and studio musician Glen Campbell to cut the track. That’s Glen on the lead vocal, doing a fine job of capturing the Brian Wilson vibe. Like many recordings made with the Wrecking Crew, this one features several guitarists, among them the great James Burton. Somewhere in that mix is one Glen Campbell, who undoubtedly helped put some muscle into the track, written by Michael Nesmith and included on the band’s second LP, More of the Monkees (after it had already been covered, oddly enough, by the Paul Butterfield Blues Band). We’re going to skip ahead a full decade here, not because Campbell didn’t rock between 1967-77 but because, let’s face it, he was busy doing many other things, like becoming one of the most successful artists in the U.S.A. Most of his work during that decade falls squarely into the country and pop corners—the hits like “By the Time I Get to Phoenix,” “Wichita Lineman,” “Galveston” and “Rhinestone Cowboy”—and, arguably, this 1977 #1 hit isn’t really rock either. 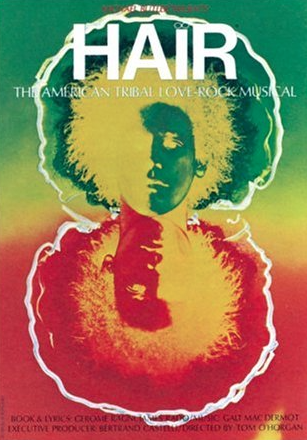 But it was written by the great Allen Toussaint, and it’s pretty darn funky in its own right. Give a listen if you haven’t heard it in a while. As he says in his intro to this BBC clip, a lot of people are unaware that Campbell spent a bit of time in the Beach Boys after Brian Wilson left the touring group in 1964. 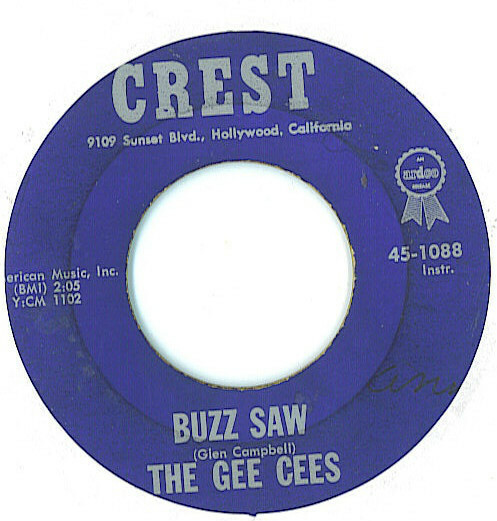 As a session man, he’d played on several of their hit singles including “Fun, Fun, Fun,” “I Get Around” and “Dance, Dance, Dance” (as well as on other surf and hot-rod hits by Jan and Dean, the Hondells, the Rip Chords and others). He always spoke of them fondly, and liked to pay tribute to the band. Yes, this is indeed the Moody Blues classic from 1970, done up GC style. 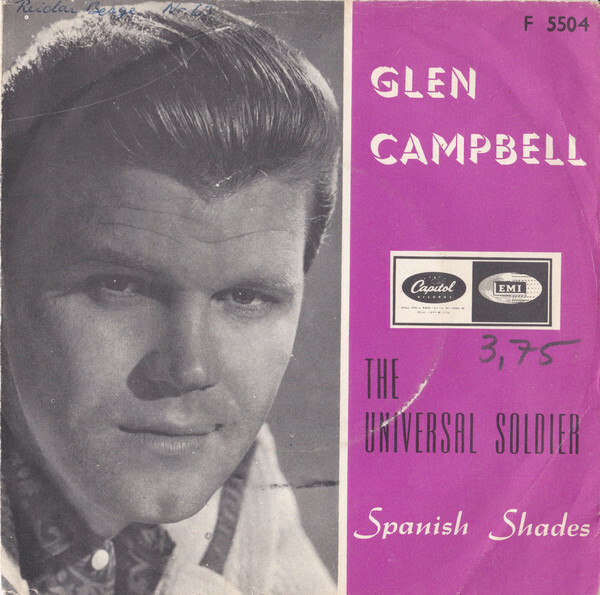 Campbell’s ears were always on the hunt for songs that he could make his own, and this live version, with orchestra, comes from the syndicated 1980s TV program The Glen Campbell Show. For real, this happened. Stone Temple Pilots bassist and songwriter Robert DeLeo was an unabashed Campbell fan, while Glen’s son Cal loved STP. A meeting was arranged and Glen soon invited DeLeo, his guitarist brother Dean and drummer Eric Kretz to back him on a new version of this signature Jimmy Webb-penned hit. There was some talk of further collaboration, but it never came to pass. 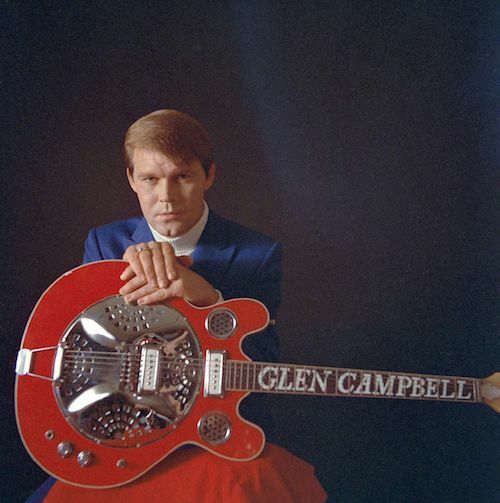 Our most recent entry comes from a great, albeit largely ignored, album Campbell released in 2008, titled—with a bit of irony in mind—Meet Glen Campbell. Of course we’d all met him a long time ago, but for this set Campbell went out on a limb and interpreted a handful of contemporary (and some older) rock songs, including tunes by U2, Green Day, Foo Fighters, Lou Reed (! ), the Replacements (!! ), Jackson Browne, John Lennon and Tom Petty, who was given two placements on the album, “Angel Dream” and this one, “Walls.” Here’s a live performance of it from The Chris Isaak Hour.